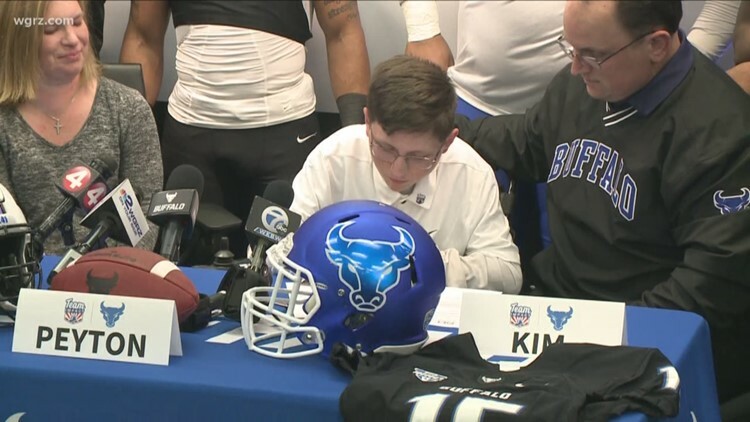 Team IMPACT has matched more than 1,700 kids like Peyton with more than 500 colleges to form special bonds and comradery that lasts a lifetime. 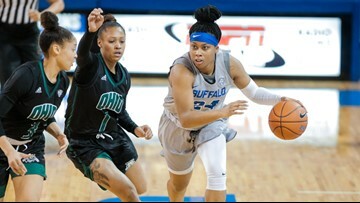 The senior guard led Mid-American Conference and ranked second nationally this season in scoring, averaging 25.2 points per game. 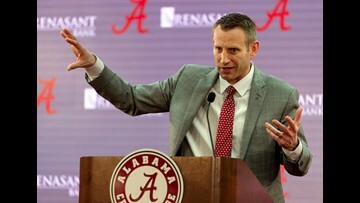 Whitesell was associate head coach for four years under previous head coach, Nate Oats before he left for the same job at Alabama. 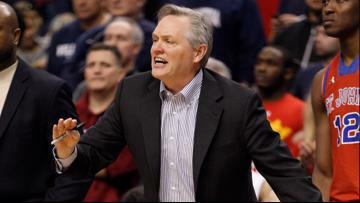 Jim Whitesell was promoted from associate head coach to head coach after Nate Oats left for Alabama. Legette-Jack has been coaching for 30 years, starting in high school and then to college. 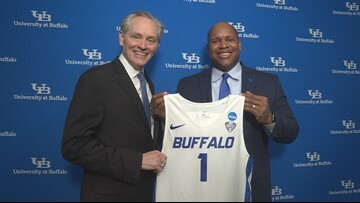 UB removes interim tag, makes Whitesell new men's basketball coach. Another honor for the now former UB guard. 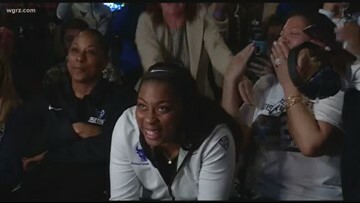 Oats left for Alabama three days after UB's loss to Texas Tech in the second round of the NCAA tournament. 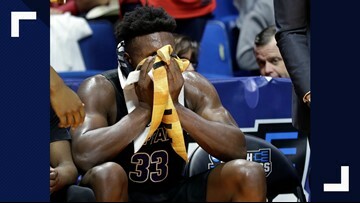 Oats left Buffalo three days after the Bulls' loss to Texas Tech in the second round of the NCAA tournament. 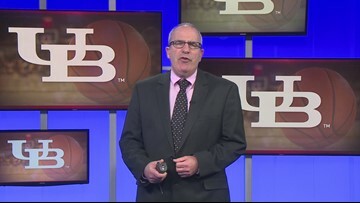 Stu Boyar weighs in on Nate Oats leaving UB for Alabama. 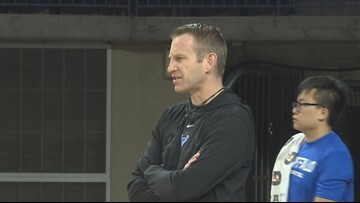 UB is now searching for a head coach after Nate Oats left the Bulls for Alabama. 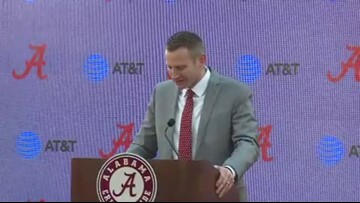 Oats earns chance to coach in the SEC. 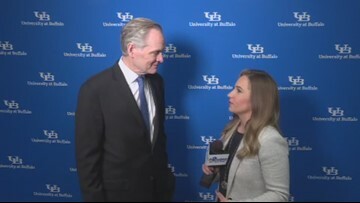 The MAC coach of the year is moving on from UB shortly after he signed a contract extension. 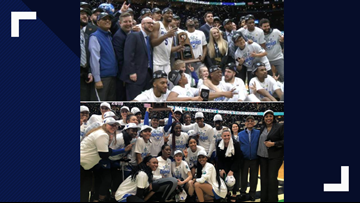 Congratulations to both University at Buffalo Men's and Women's basketball teams for all of their success! The Bulls will have to wait at least one more year to make it to the Sweet 16 of the NCAA tournament.